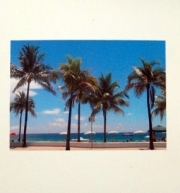 Have a photo that you would like to enlarge for your office or home walls? Next Day Signs can help! 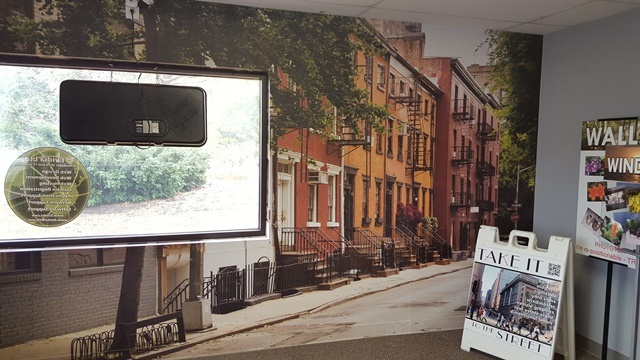 We offer a custom printing option for individual prints or to cover an entire wall! 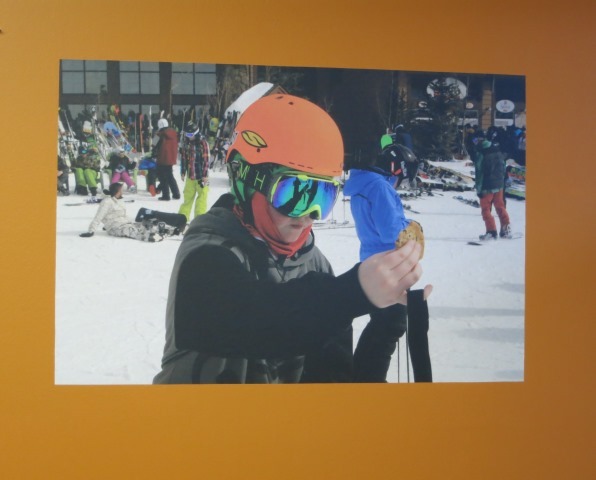 Our wall photo print material is easy to use, is re-positionable and removable with out leaving a heavy residue, and print amazing colors to brighten up your interior walls! Stop in our lobby to see, touch, and try it out so you will know how great it looks and works. For fixed size print enlargements, stop by our online order page where you can make some quick selections, upload your photo, then pick up your amazing prints in just a few days, all trimmed and ready to apply to your wall. We also have material that will adher to glass. The choice is yours. 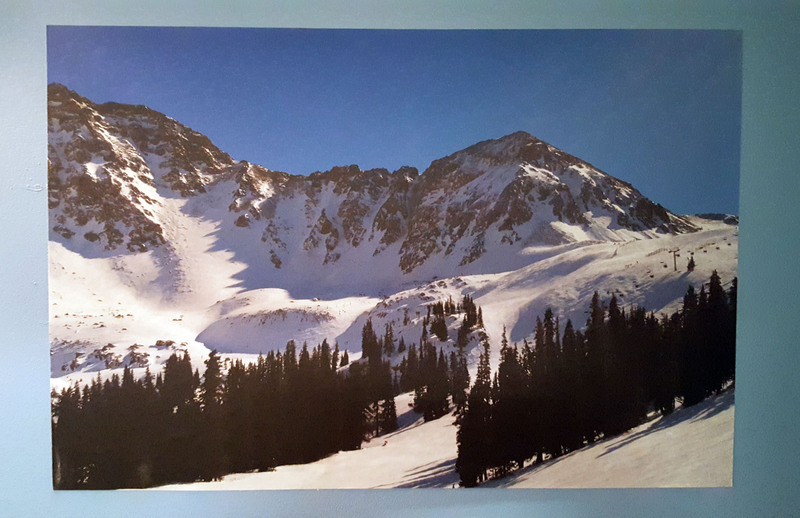 If you would rather print to canvas, we can do that too, and stretch to a framework for custom hanging if you like- contact us directly with what you need and we’ll work with you to find the best solution! See ARTWORK Specs for more information on how to make sure your photos will print great!